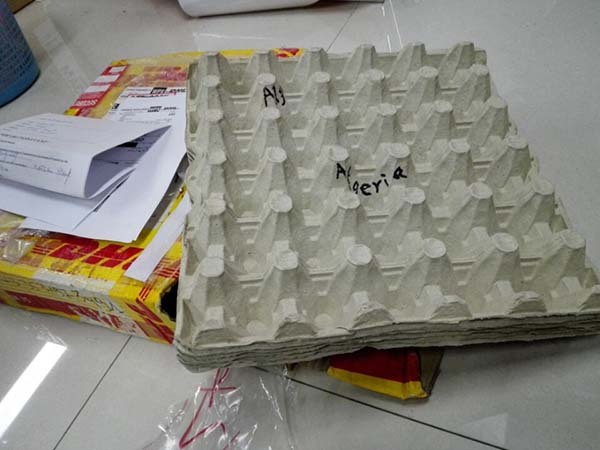 Beston Machinery is a leading paper pulp egg tray machine manufacturer and exporter in China. We have developed a complete and various pulp molding production line. Since our establishment, we have partnered with many customers from more than 20 countries, such as Algeria. In 2016, other egg tray machine Algeria customer visited Beston factory and purchased our BTF-4-8 egg tray making machine. Through analyzing his conditions comprehensively, we recommended him a metal drying line with a multilayer conveyor. Then our engineers helped him to design and finish the installation work of drying room soon. Our top-quality products and service won more trust from our clients. Once he started to make egg trays, he mailed the first end products to us. 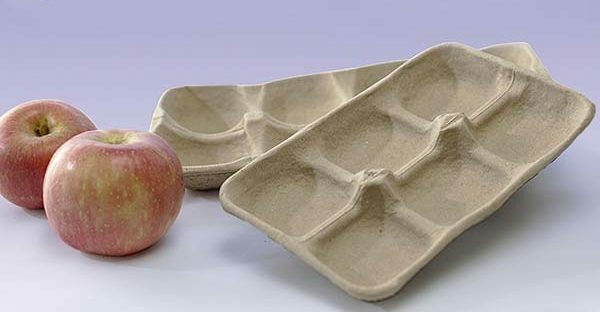 We have rich experience in producing paper pulp tray making machine so that we have mastered the key related technology. 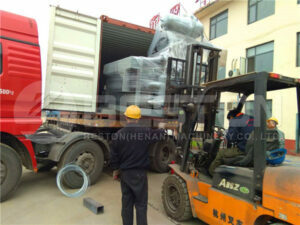 Moreover, all our products are strictly tested and certificated. 2. Various and flexible options. 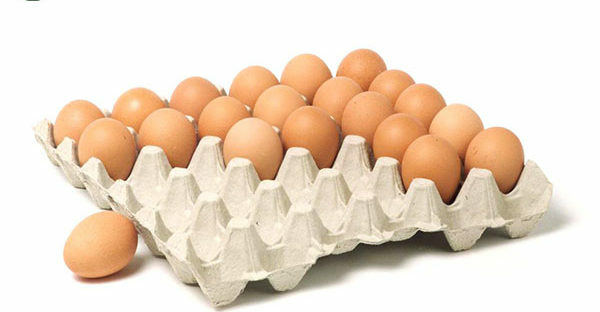 We have a mature egg tray production line to provide you each part individually or completely. In addition to egg tray making machine, we can make pulp molding equipment for egg cartons, shoe trays, fruit trays, trays for electronic products to order. Our molding dies are easy to dismount. Besides, we have different specifications. The hourly yield ranges from 1000 to 9000 pieces. You can customize the types and size you want. We will honestly offer you the best investment plan according to your actual conditions, including your local weather, available fuels, workers, factory space, etc. Moreover, you can enjoy a really reasonable price of our paper pulp forming machine. We can assign you our skillful technicians to install the equipment and train workers. During the service life, our engineers will keep inspecting the properties. Beston promises to do more than products. 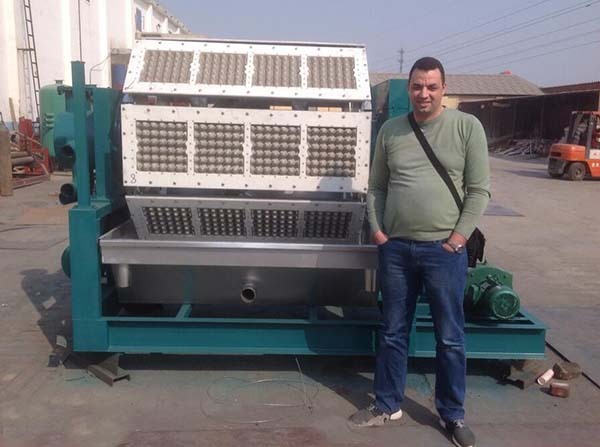 Just like our egg tray machine Algeria clients, we believe that you will never regret to cooperate with us.